Arias Pistons - Domestic - Pann Auto Performance - San Diego largest aftermarket automotive performance parts - What do you drive? ARIAS PISTONS has been the leader in compact piston technology since our beginnings. While piston suppliers at that time focused mostly on larger-bore domestic V-8’s, ARIAS had the foresight to cater to the smaller-bore, higher-revving, hotter-running imports & domestic compacts. Today, ARIAS maintains an unmatched advantage in the import and domestic compact market. Over three decades of research and development have led to the ARIAS Sport Compact shelf line. Hi-tensile forged, not cast, billet material (4032 or 2618). Optimized crowns for efficient combustion. 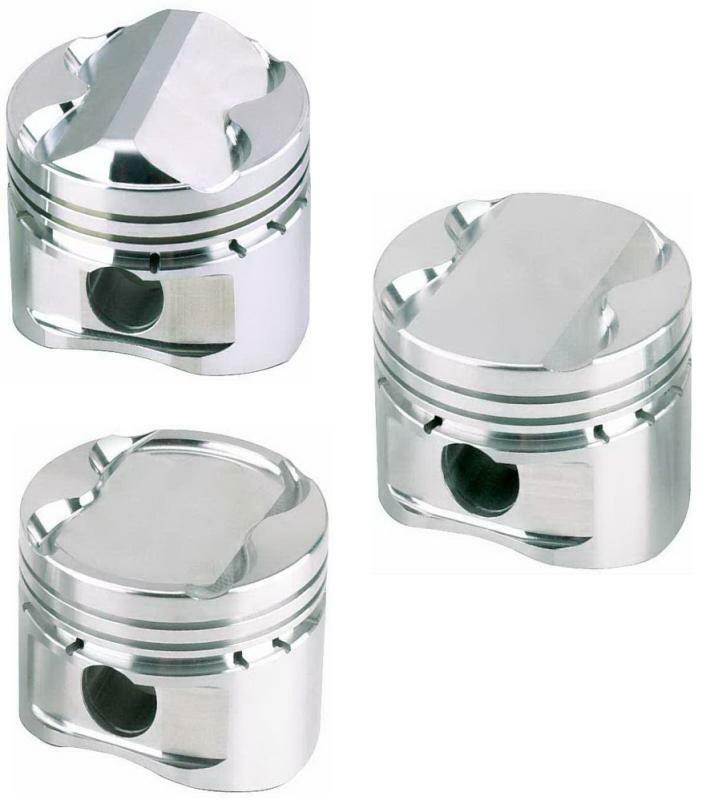 All motor/Nitrous pistons feature lightweight, high strength construction. Turbo/Nitrous pistons feature durable, heavy-duty design.